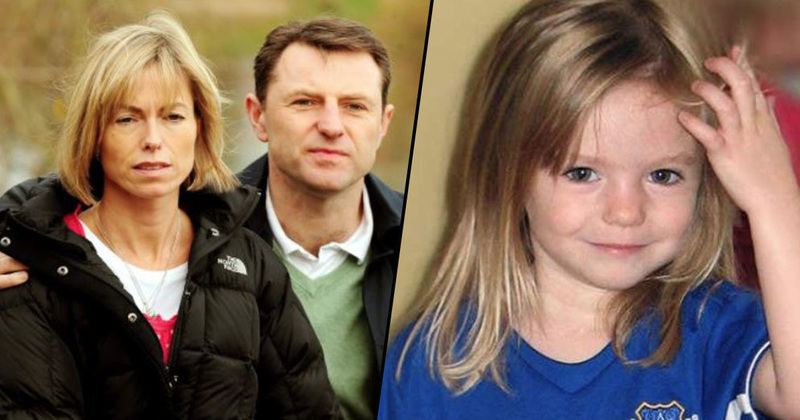 The morning before she disappeared, Madeleine McCann asked her parents a question that left them both puzzled. The night before the three-year-old went missing, her parents Kate and Gerry had gone to dinner while Madeleine and her brother Sean slept in the rented apartment. The next morning, while having breakfast, the young girl confused her parents with a question, to which they simply didn’t know how to respond. Madeleine disappeared later that night while her parents ate dinner in a nearby restaurant. Mummy, why didn’t you come when we were crying last night? She was referring to herself and Sean, who had been left alone in the apartment while her parents went out. We were puzzled, did she mean when they were having a bath, or when they had gone to bed? It certainly had not been in the early hours because I’d been in the room with them. Madeleine didn’t answer or elaborate, instead she moved onto some other topic that had popped into her head. Kate claimed the children usually slept through the night, but wondered if they had woken up while she and Gerry were out at the restaurant. Gerry and I were disconcerted, could Madeleine and Sean have woken up while we were at dinner? If so, it was worrying, obviously, but it did not seem probable. As I’ve said, not only did they rarely stir at all at night, but if they did it was hardly ever, and I mean ever, before the early hours. If they had done so on this occasion, it would mean they had woken up, cried for a while, calmed themselves down and fallen asleep again. The unexplained disappearance of Madeleine McCann, 12 years since the incident occurred, has been in the news again recently thanks to a new Netflix documentary about the case. We did not see – and still do not see – how this programme will help the search for Madeleine and, particularly given there is an active police investigation, it could potentially hinder it. Consequently, our views and preferences are not reflected in the programme. It was also revealed recently that the investigation searching for the missing girl – Operation Grange – could be about to be abandoned due to lack of funds.